Korma is a delicious mild curry and is one of our most popular. With its roots in Mughlai cuisine today's Korma. A delicate blend of coconut with authentic spices, it makes a dish that is mild & rich, aromatic & flavoursome. 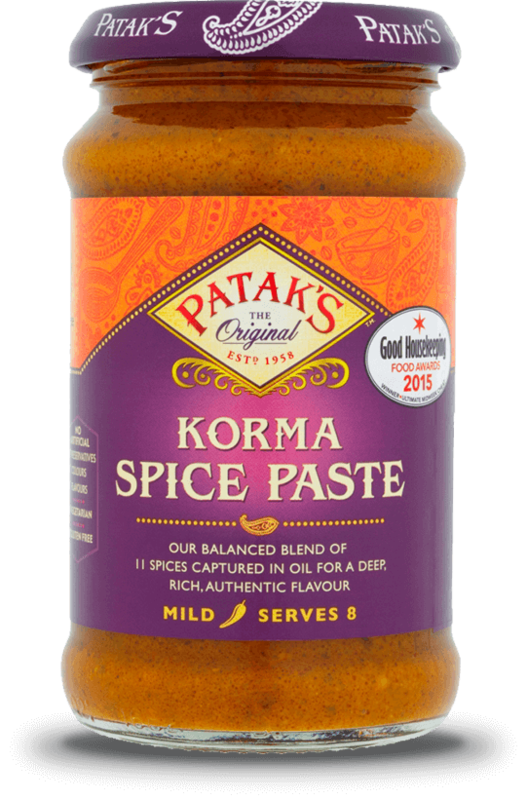 A fab main dish, this is perfect for a Chritmas menu, and is an absolutely delicious Korma. Very simple to make, this is a great main meal, and equally as appropriate for a special occasion as it is for everyday. The wonderful flavours of the Korma, combined with the sharp, tangy taste of the cranberries makes for a dish that is simply divine.